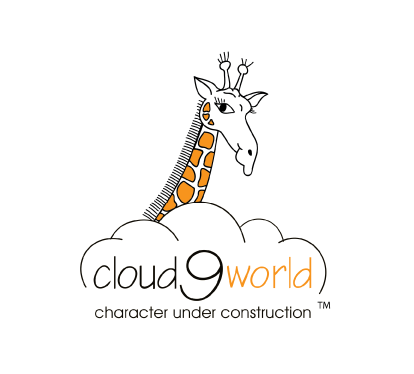 In Grand Prairie ISD we use Cloud 9 World in all of our Elementary Schools. Our students love the program and our Counselors really appreciate the fact that EVERYTHING is already done for them. The lessons, parent communications, morning announcements, certificates, posters, buttons, stickers, and much more!! We have seen a decrease in discipline referrals since using the program, too. We are ordering the new Mindset books and are excited about incorporating them into our program as well =)"
Windermere Preparatory School LOVES C9W ! We have been using the program for several years now, and consider it to be an integral part of our curriculum. Students, teachers, and parents look forward to discovering each monthly trait. The materials are attractive and inviting, and the students have fun connecting with the animal characters. Teacher resources include parent letters, award certificates, and many other items which allow teachers to share the program with a click of a button. This year we started using the 21st Century Series for our 3rd through 5th grade students. The new program is wonderful. The traits are more age appropriate, for these older students.